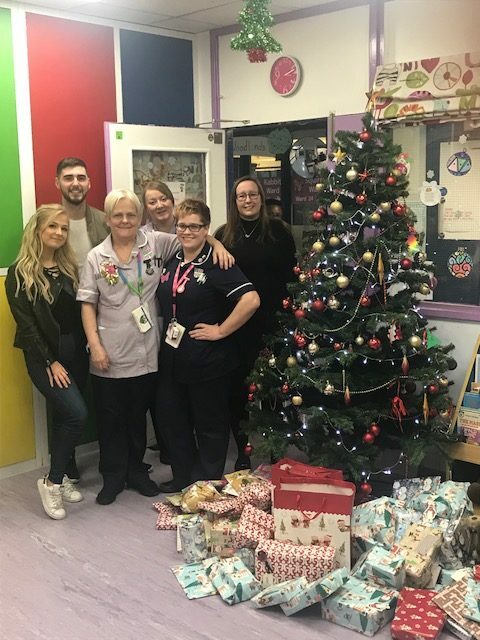 Each Christmas we give a gift to each patient spending Christmas Day in hospital to wish them well. These are provided from generous donations from the local community, businesses and schools. We have our Amazon Wishlists where you can purchase gifts for our patients. All items are around £10 or under and items ordered from the wish list will be delivered straight to us, so you don’t need to worry about dropping them to the hospital! 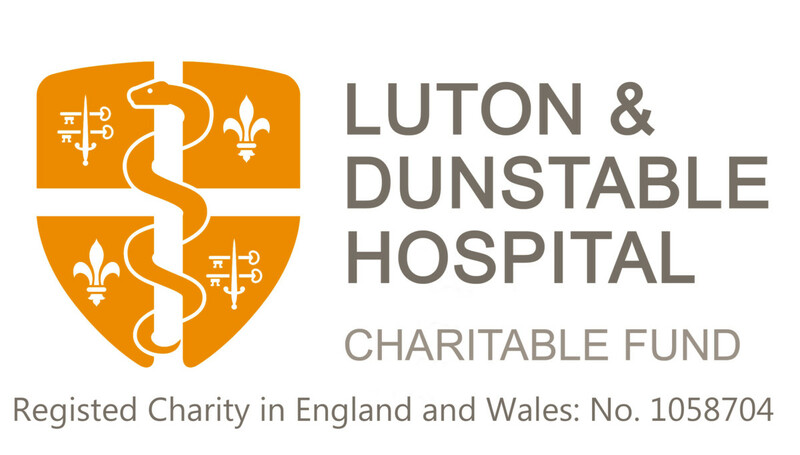 Please click here and search for Luton and Dunstable Hospital to purchase gifts. Gifts can be purchased for our male patients, child patients, female patients, dementia patients and teenagers. Alternatively if you would like to make a personal donation or your organisation would like to get involved please call the Fundraising Team on 01582 718289 or email us.